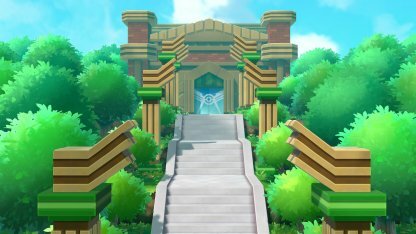 Check out this guide for a full storyline walkthrough up to the Elite Four and Pokemon League Champion in Indigo Plateau of Pokemon Let's Go Pikachu / Eevee, including gameplay tips, guides, & more! 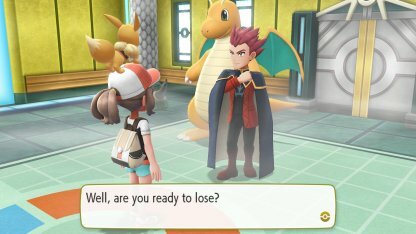 Keep in mind that battling the Elite Four and the Pokemon League Champion means you can't swap your Pokemon in between battles. You have to have one roster effective for all of them. 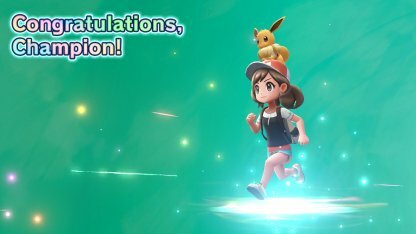 Check Out How To Beat Elite Four! Stock up on potions and recovery items to heal your Pokemon after every battle. This will help you keep your Pokemon's health up during this long fight. Lorelei's roster will house mostly Ice Type Pokemon. It's best to bring Electric, Grass, and Ghost Type Pokemon in your first battle with the Elite Four. 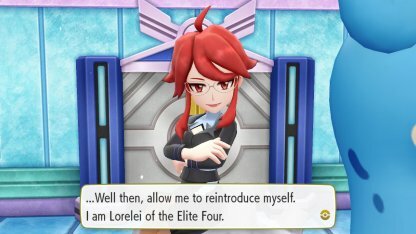 Check Out How To Beat Lorelei! 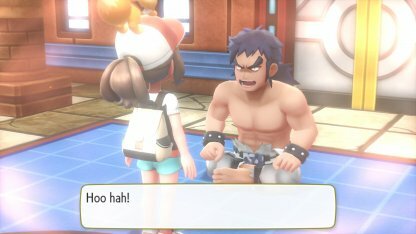 Bruno will deal Fighting Type damage to your Pokemon. Counter his attacks with Water, Grass, or Psychic Type Pokemon & their corresponding moves. Check Out How To Beat Bruno! 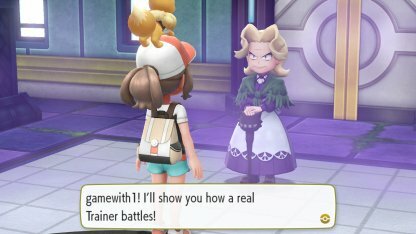 You'll fight spooky Ghost Pokemon when you confront Agatha - the 3rd Elite Four champion you face. Use fellow Ghost, Ground Types or Psychic Pokemon to combat her Pokemon's moves. Lance's lineup of Pokemon are all intimidating Dragon Types. Most of them are weak against Electric & Ice Type attacks so be sure to bring have these types of Pokemon in your fight against him. Your Rival will have almost all types of Pokemon in his list - Grass, Flying, Water, Fighting, Electric, & Fire. Prepare yourself with Pokemon that counters each of your Rival's in order to win against him. Check Out How To Beat Your Rival (Champion)! 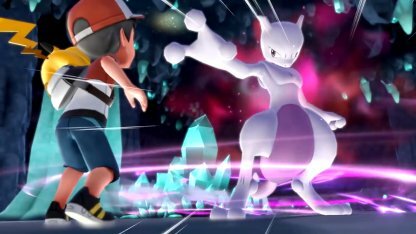 After becoming Pokemon League Champion, the ban to visit Cerulean Cave is now lifted and you can go there to find & capture Mewtwo! Check Out How To Capture Mewtwo! 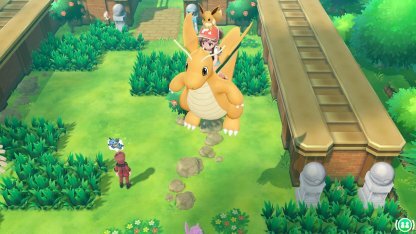 In this part of the game, your Charizard, Aerodactyl, and Dragonite (if you have any) will be able to fly higher, above buildings and fences, when you ride them. Check Out Which Pokemon Can You Ride? 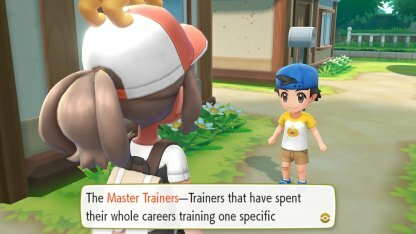 You can now find Master Trainers around the Kanto Region. Battle them with the Pokemon they're masters of to gain the title for yourself!